To define what Mezcal is, we must first look up the ethimological definitions from the nahuatl dialect, “Melt” and “Ixcalli” which mean “oven cooked agave”. 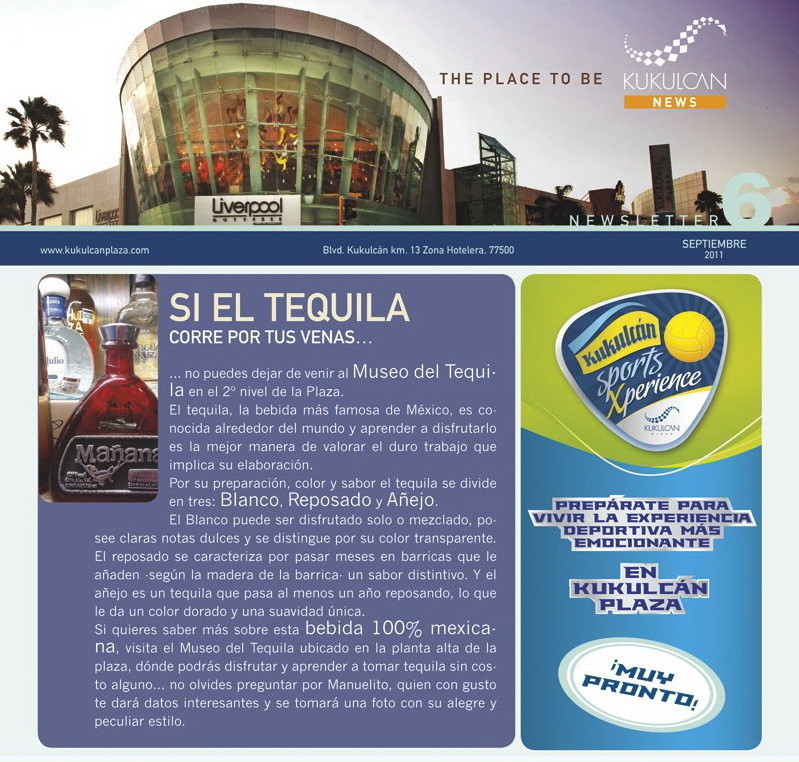 On the other hand, there is the scientific definition which is registered in the Oficial Mexican Mezcal Regulation: “Alcoholic beverage obtained by the distillation and rectification of juices prepared directly with the sugars extracted from matured agave heads, which have been previously boiled and subjected to alcoholic fermentation”. Only blue agave is used for tequila, whereas different varieties of agave can be used to make Mezcal. On the other hand, Tequila can only contain 51% of agave, whereas Mezcal must be made of 100% agave. 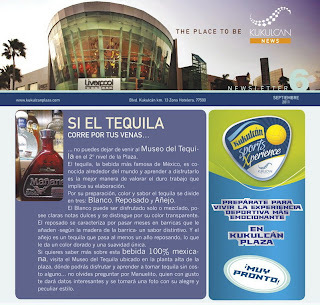 “Tequila is a type of Mezcal and its proper name is Mezcal of Tequila”. What is agave and what kind is Mezcal Jaral de Berrio made from? Agave is the name by which maguey is known. It is a plant with a maturation process of 8 to 12 years, and once it is used it perishes. Blue agave is used for Tequila. Espadin is the agave used by the people in Oaxaca to produce their Mezcal. In Jaral de Berrio, the maguey which is used is a variety of Salmiana that has growth naturally in the region for centuries. It is twice as large and has shades of green. After a period of 8 to 12 years maturation, the agave blades are striped, leaving only the agave heads. These are placed in a steam-heated oven. The process lasts for three days, after which they present a deep brown color. During this period the juices are trickled down to a container which is stored. The cooked agave heads are moved to a stone grinder (known as Tahona), where they are cut before they are ground. The juices extracted here are run to fermentation basins and the husks are removed. The juices from the cooking and the grinding process are mixed together with ferments. The fermented product is moved for distillation. Once distilled, it is run through a condenser and a basin to verify the grades of alcohol and ensure that the remaining impurities, if any at all, are filtered out. What is the alcoholic content in Mezcal Jaral de Berrio? What is the Guarrantee of Origin and what states and municipality have been awarded with it? The states of Guerrero, Oaxaca, Durango, San Luis Potosi, Zacatecas, municipality of San Felipe in the state of Guanajuato and eleven other municipalities in the state of Tamaulipas.